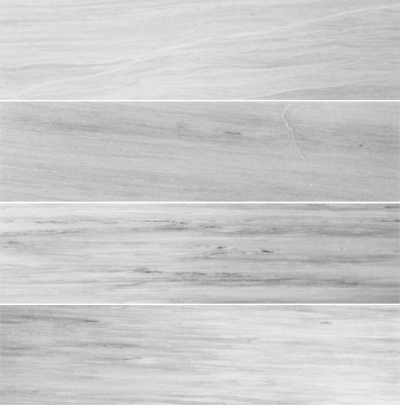 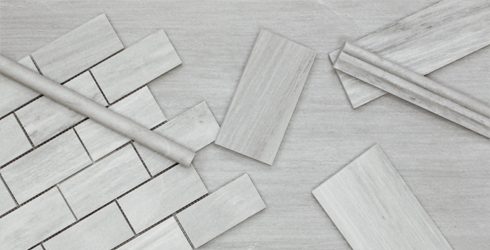 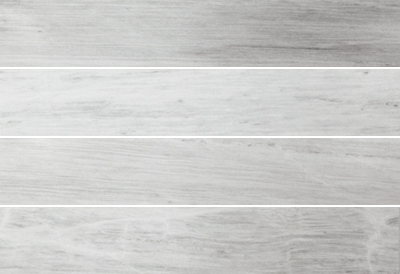 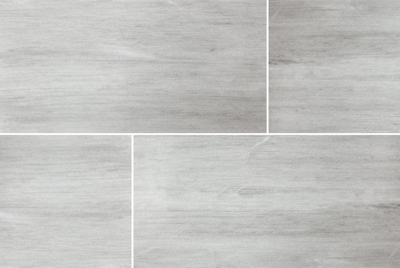 Wispy Grey is an elegant marble tile from Turkey. 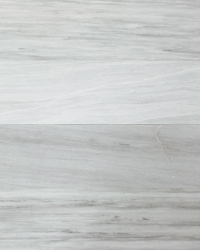 Subtle grey veins create a soft-hued surface on a white marble background. 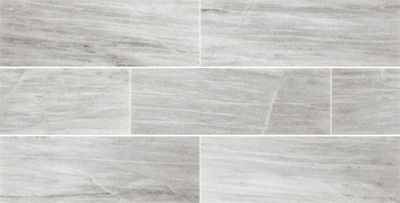 Beautiful striations and a soft honed surface make Wispy Grey marble a very sophisticated and elegant addition to your room. 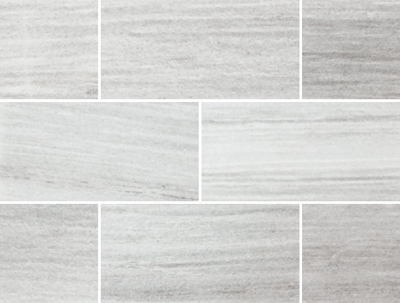 Available in multiple modern rectangular tile and subway tile formats, along with mosaics and trim.